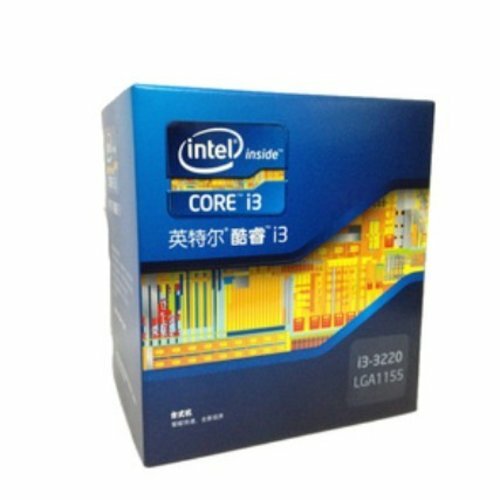 The new Core i3 processors are built on the Ivy Bridge 22nm architecture using the latest Tri-gate technology for better power efficiency and improved performance. All of these models are dual core variants with frequencies ranging from 2.8GHz to 3.4GHz on the faster i3-3240. TDP of each i3 CPU is rated at 55W except the i3-3220T which has a TDP of 35W. IGP consists of HD2500 on the i3-3240, i3-3225, i3-3220T and HD4000 on i3-3225. Prices range from $125 for i3-3220, $135 for i3-3220T, $145 for i3-3225 and $155 for i3-3240. Although these aren’t official but prices would be near to these values. Launch is expected in September. 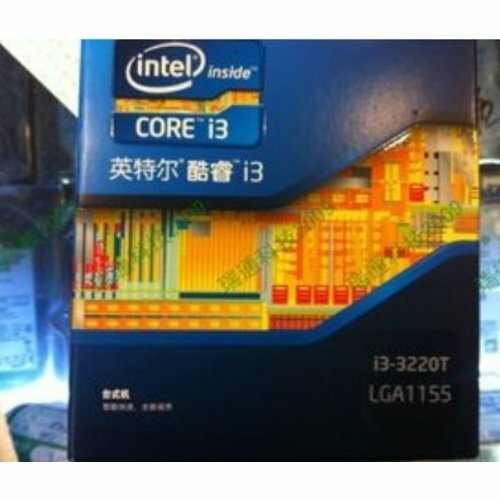 Intel also has planned two more Core i5 variants which include the i5-3550P and i5-3330 along with a Pentium G2120 Dual core CPU for LGA1155 systems.